Why do you need a salt neutralizer? 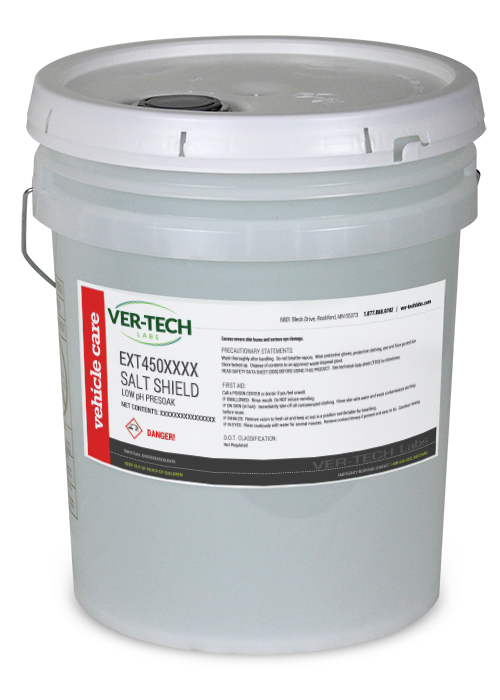 Did you know that vehicles are vulnerable to the corrosive effects of road salt all year long? We all know that winter road salt can cause damage if it’s allowed to remain on the car. But what about places that never see snow? What about the spring, summer and fall? Your car wash customers should be just as worried about the road salts found in dust suppressants – it’s the SAME active ingredient. Dust suppressants are routinely sprayed on unpaved roads and used throughout construction areas. It’s a safety requirement to keep the dust down on highway construction projects and anywhere construction dust may blow over a road and obscure the motorist’s vision. Corrosive salt is out on the road, waiting to go to work on cars all year long. Give your customers Salt Shield® protection – a great extra service product in your car wash, all year long.